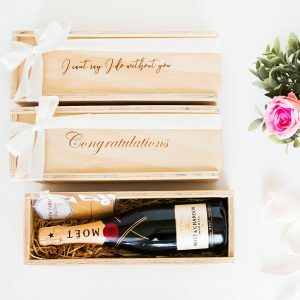 Its finally time – she is getting married! Let’s be honest – chances are that she did all the work coming up to the ‘big day’. 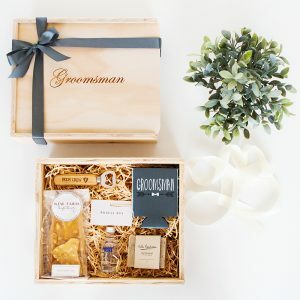 Show her that you appreciate all of the effort that she put in with our customised Bride Gift Box. You can say Thank You in the most meaningful way possible: personalised and from the heart. 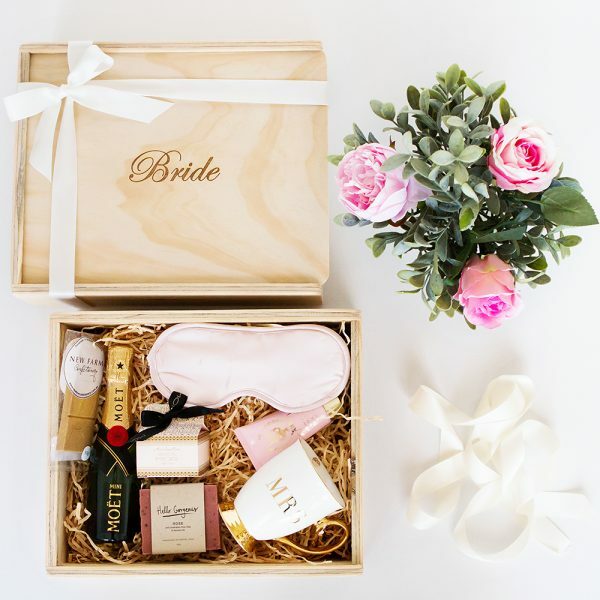 Our Bride Gift boxes come pre-packed with custom made wood wool – a soft, classic base ready and waiting for your custom gift selections.